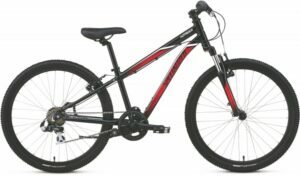 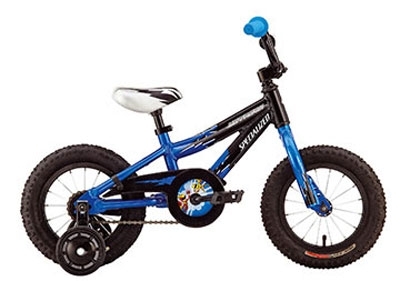 This bike is the perfect choice if you want to ride along with your child. 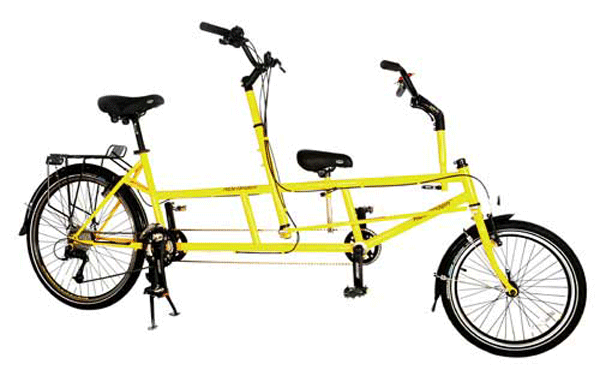 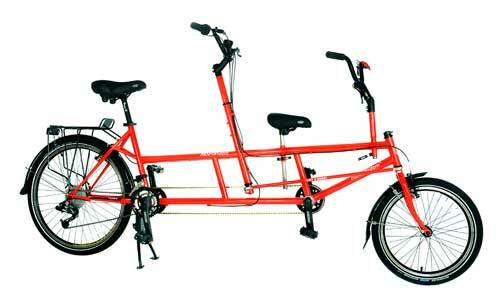 This Kidz Tandem offers the unique advantage of rear operated steering, allowing for a child to sit up front. 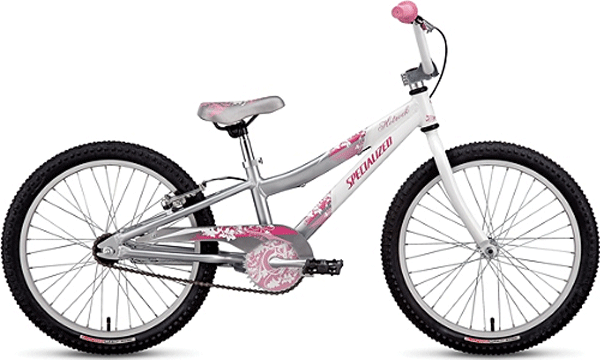 With the adult pedaling from behind, you not only can keep an eye on your little one but let them have a full view of the beautiful island around them.